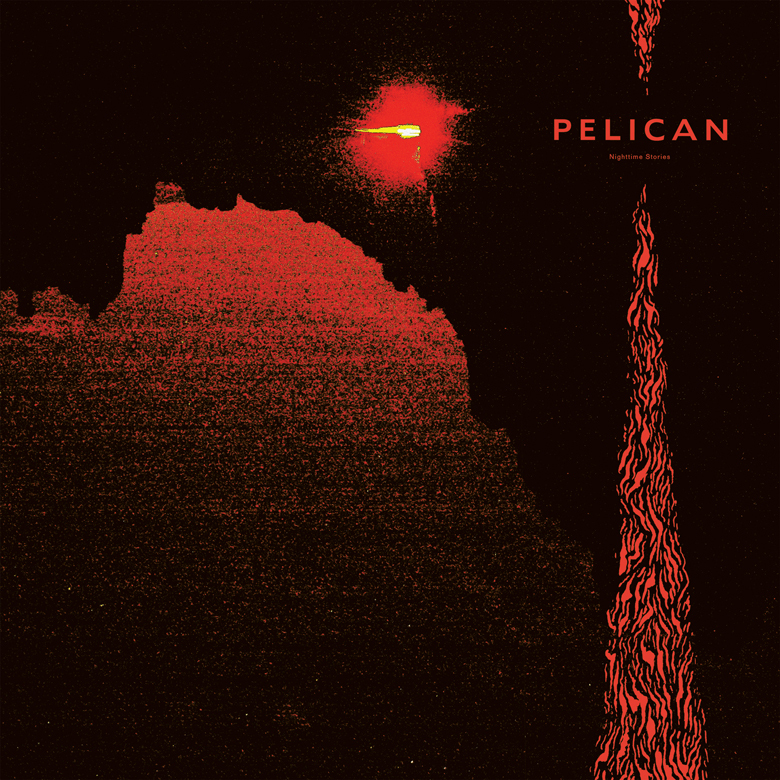 Pelican have announced a new album. 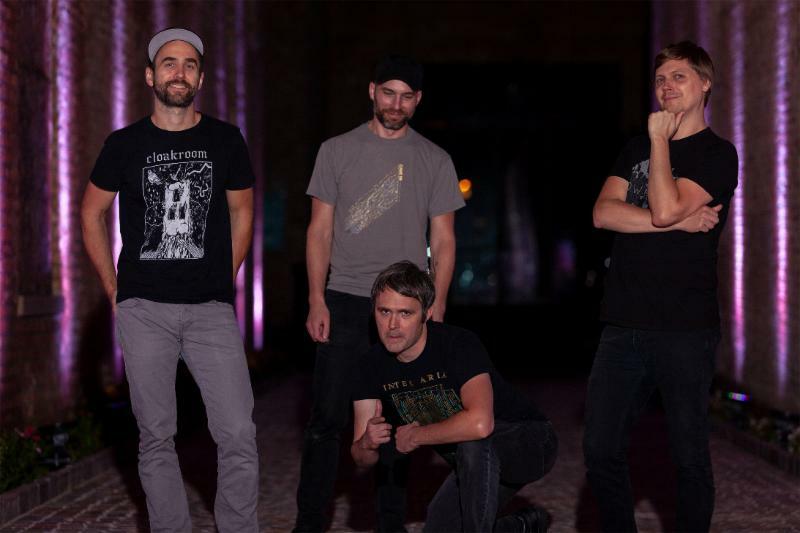 On June 7, the band will release Nighttime Stories via Southern Lord. The first track they’ve released from the album is “Midnight and Mescaline,” which you can check out below along with the album’s artwork and tracklist. The band have also lined up tour dates with Cloakroom in June. Take a look at those below.